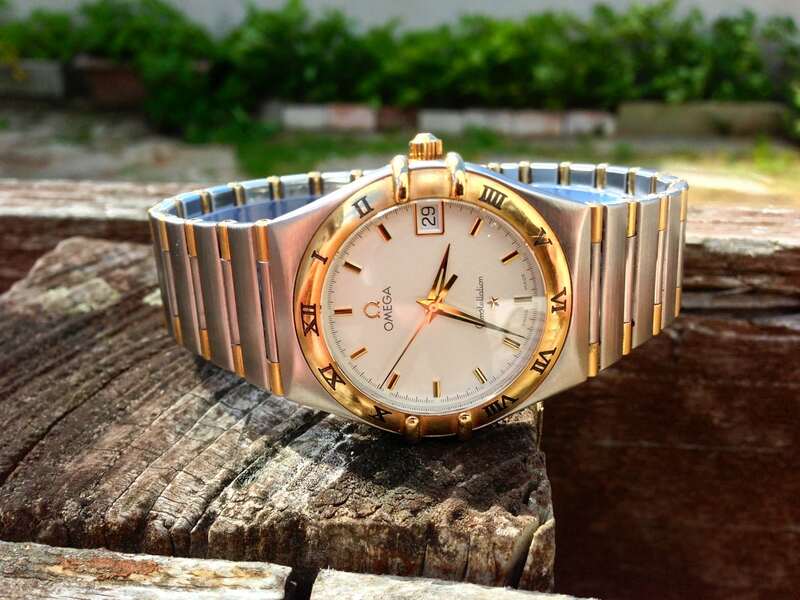 The Constellation is one of Omega’s top of the range models. With fantastic results in the chronometer trials in the late 50s and 60s, These records have not yet been beaten! 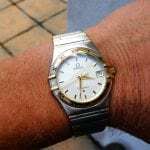 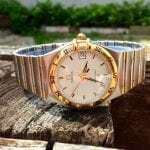 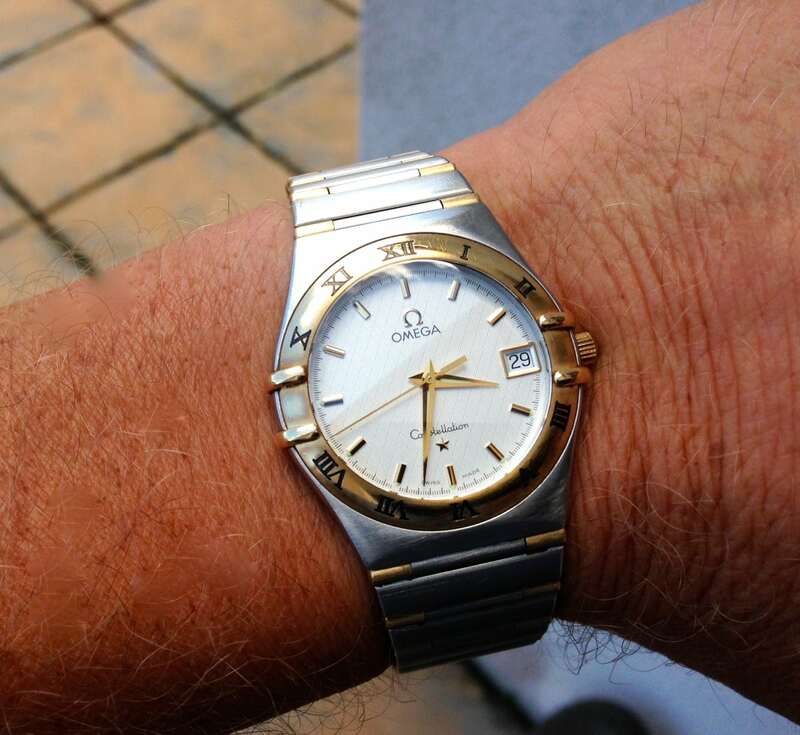 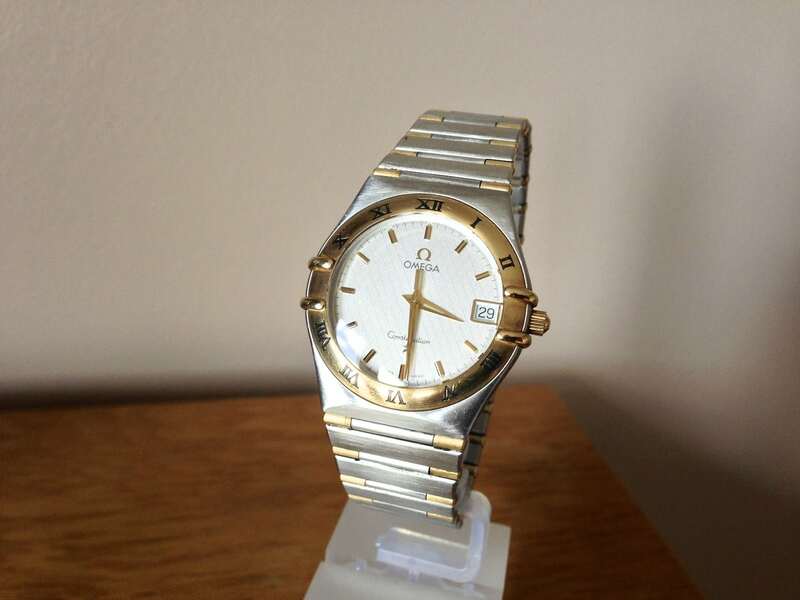 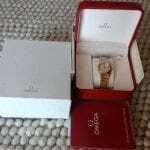 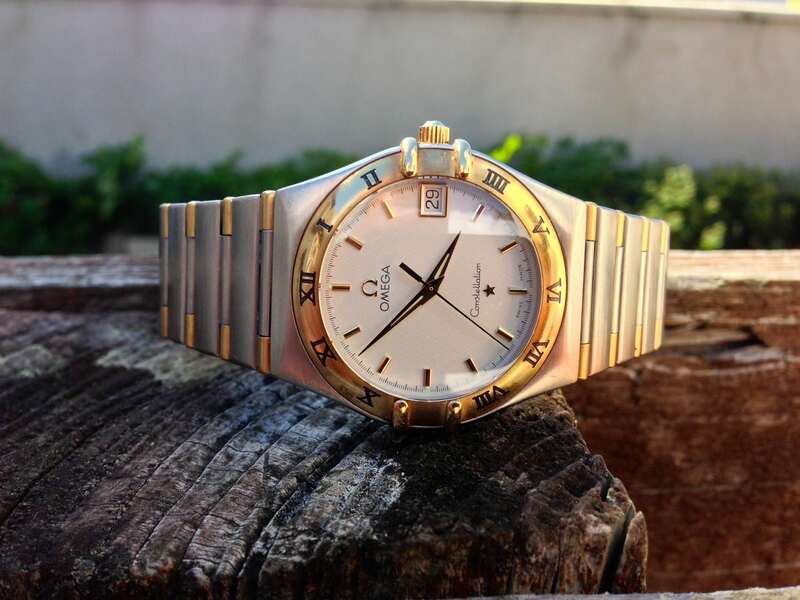 This is a very admired omega timepiece !! 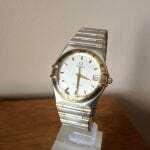 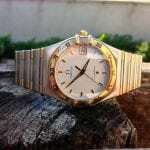 our watch dated circa 2002 is (in immacuate condition! 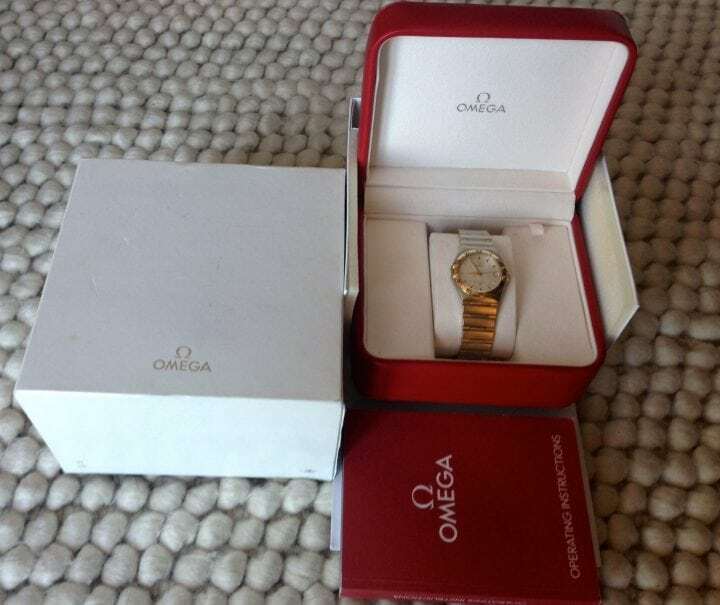 ).comes with box only.